The next-generation Hyundai Grand i10 will get an automatic gearbox. However, it could ditch the current 4-speed torque convert for Santro’s 5-speed AMT. Despite SUVs being in a stagering demand, India is one such market which still remains dominated by the likes of compact hatchbacks. And this is the reason why automaker are stiil launching new players or updating the existing ones in their portfolio. Maruti Suzuki introduced the third generation iteration of the Swift last year and this year, Hyundai will launch the second generation iteration of the Grand i10, the former’s main competitor. 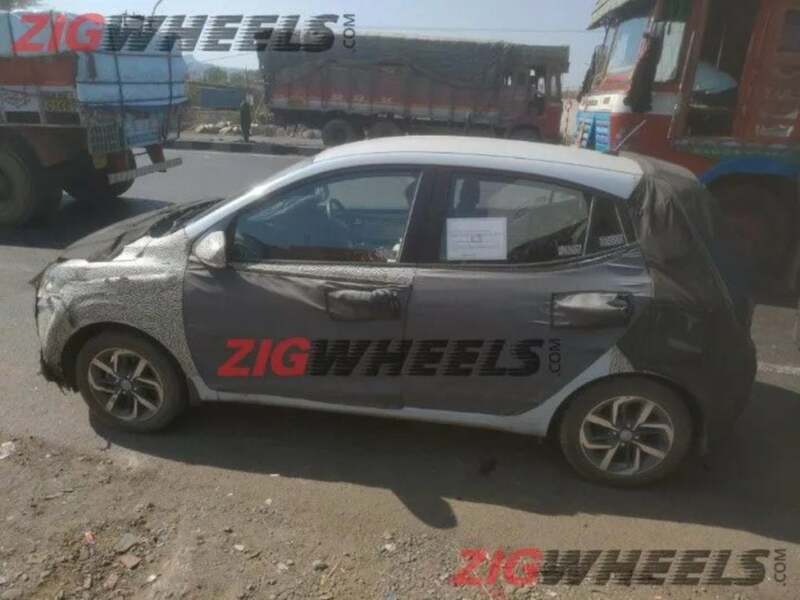 The development of the new Grand i10 seems to be in its final stages. 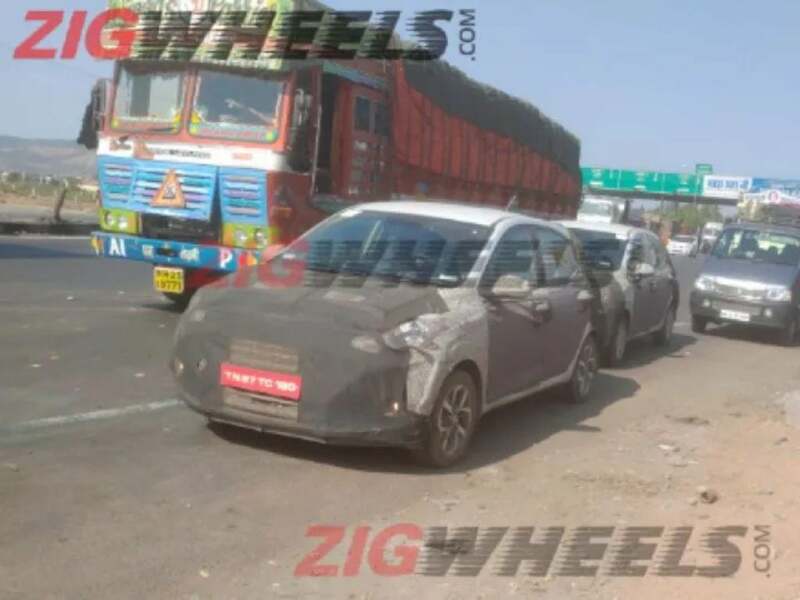 Several test mules have been spotted testing on the Indian roads recently. 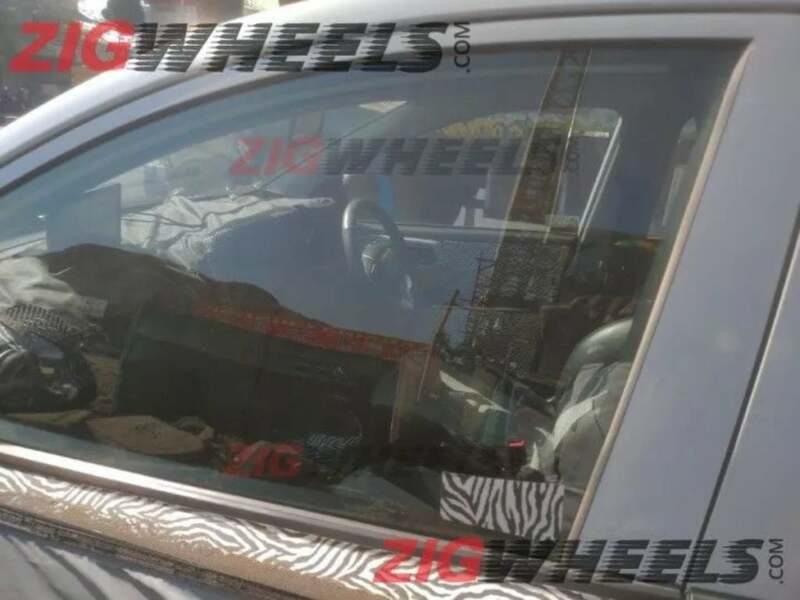 The latest set of spy images reveal the highly camouflaged interiors of this hatchback. In these images, we can see that the test mule is of the top-spec automatic trim. The current generation of this hatchback comes with a 4-speed torque converter automatic gearbox. However, with the generation update, we believe, Hyundai is going to ditch the same. It will be replaced with an AMT unit which will be based on the same 5-speed unit seen on the 2018 Santro. Other from design changes, there will be significant alterations inside the cabin. The dashboard is going to feature an all-new layout. There will be an increase in terms of the car’s onboard features and creature comforts. There will be a new touchscreen infotainment system which is going to offer Apple Car Play and Android Auto. With all these upgrades, the prices of the new Grand i10 are likely to increase as well. Its primary competition will continue to include the likes of Maruti Swift and Ford Figo.